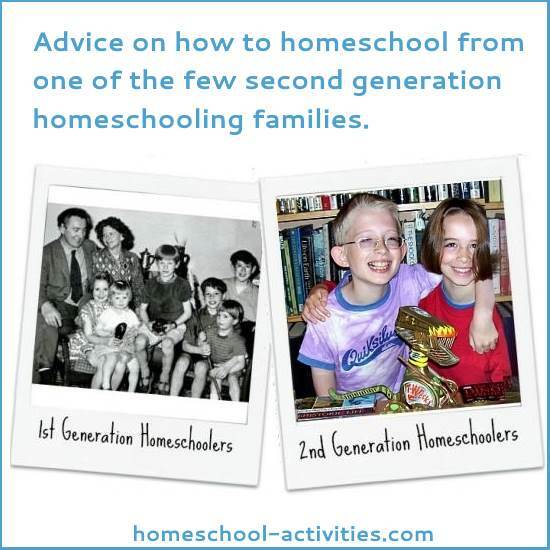 When you're finding out 'How to Homeschool' I am one of the few second generation homeschooling families taught at home myself - so I can help you decide. We'll look at the homeschool scheduling. That way you can decide what might work for you! We'll also examine the methods you can choose. Then you can set about organizing the way that suits you and your children best! Whatever you decide will be the best choice for you and your family. Let's start by having a quick peak inside my homeschool classroom. At least that way you'll find out how messy my house is! I think that shows you learning and teaching your children at home is all about following their interests. I can tell you too how I teach homeschooling, which is pretty free and easy. But, although I loved being taught at home, it was not the way my parents homeschooled me. My parents followed a much more school at home approach when they were choosing how to home school. 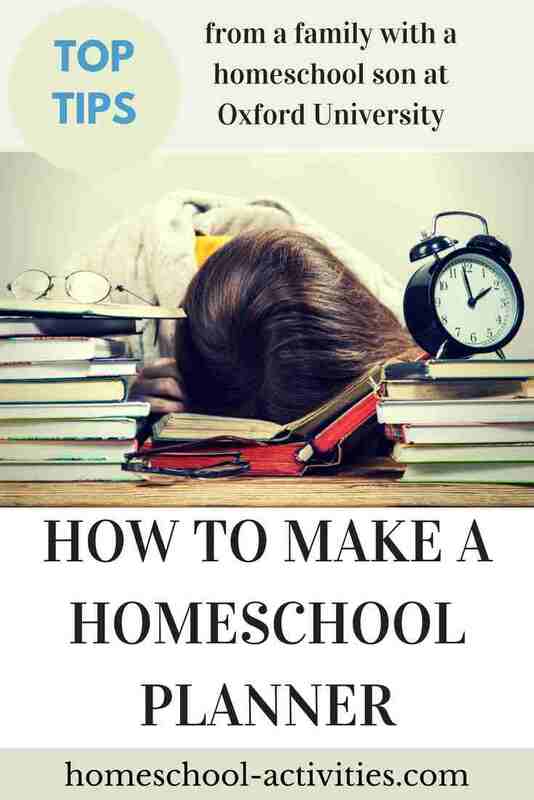 So you'll see there are lots of different answers to the How to Homeschool question, and you can find out fascinating facts which will influence how you decide to teach your child. 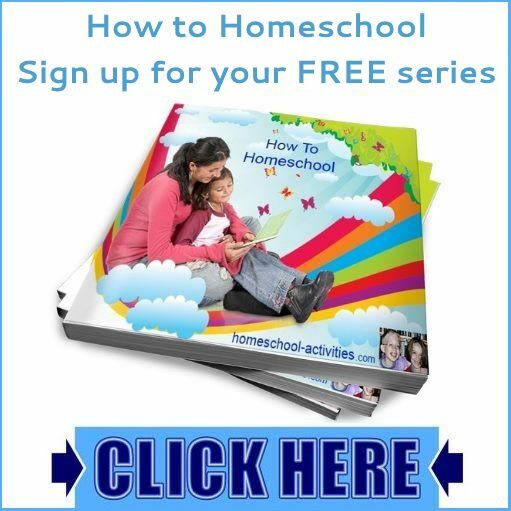 I can help you work out how to build the best homeschool that works for you in my free Series. In terms of how to homeschool when it comes to organizing your time, it'll depend on you and your children. You can get a free homeschool planner template which will help you create your own, plus great tips on how to go about making one. We'll also look at homeschool scheduling and how to go about organizing your time to suit everyone. It's no good being free and easy if it's going to send you balmy worrying your children aren't doing enough! 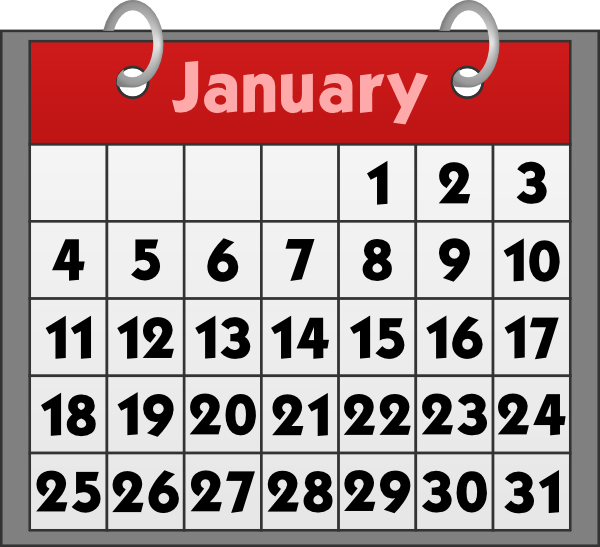 You can find tips for making a home school schedule here. I'll show you our homeschool daily schedule to give you a real-life example of how to homeschool which may help you when it comes to making your own. One thing that's likely though is that the way you home school will change as time goes on. 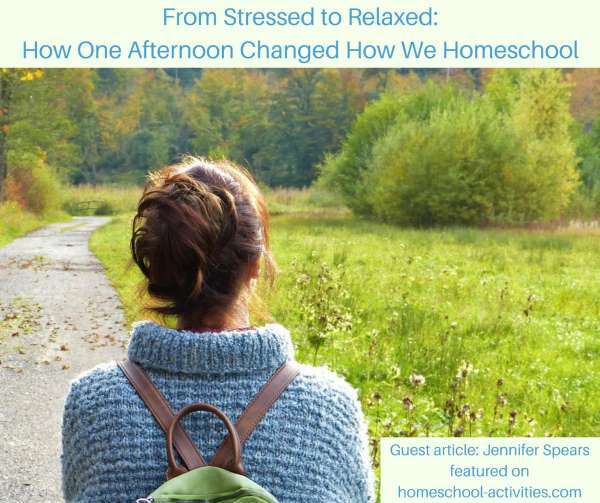 Jennifer tells you how she started out with a strict schedule but and then relaxed as she discovered the secret of making homeschool fun. 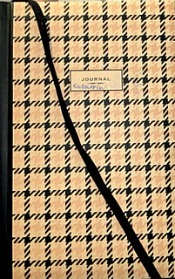 When I started I thought we'd do school workbooks and lots of other things as well. It was only when I saw my son William, who loved numbers, suddenly begin to develop tell-tale signs of boredom and an inability to count from 1 to 10 that I realized, for him at least, workbooks were out. We got round that with loads of fun number activities, as you can see from our math pages. A lot of homeschoolers worry about how to plan their homeschool curriculum year-by-year according to grade level. I'm not sure you need to do that. Kids learn in all sorts of ways. Mine are light years 'ahead' in some areas and just down from the treetops in others. What's more, I've noticed (even with me!) that the 'how to homeschool' methods change. 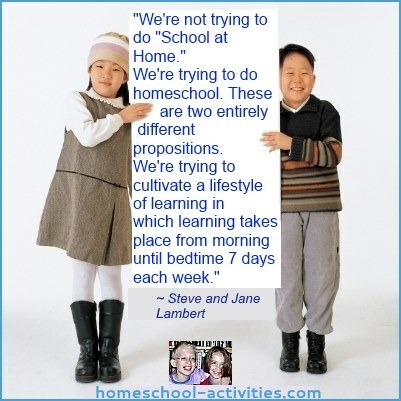 Most home school families start organizing scheduling rather more strictly and relax later on. 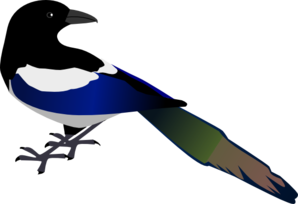 We'll look at all the different methods, including eclectic homeschooling, which lets you use the magpie method and pick and choose the learning style which suits your child best. Erika can give you a personal account of the methods she uses homeschooling her autistic child. You can see our guide to the best free homeschooling curriculum choices so you can decide what might work for you. And we've also got some suggestions on how to write homeschool lesson plans. When you choose how to organize your day, you need to pick the methods that suit your child best. Could be that your child is used to the routine of school, and they like fairly strict scheduling, with workbooks and lesson times. It'll also depend on the homeschooling laws where you live. In England and Wales it's less of a concern, because it's really about following the age and abilities of your child. Either way, I'm certain the way forward is to use methods which build on the interests of your child. 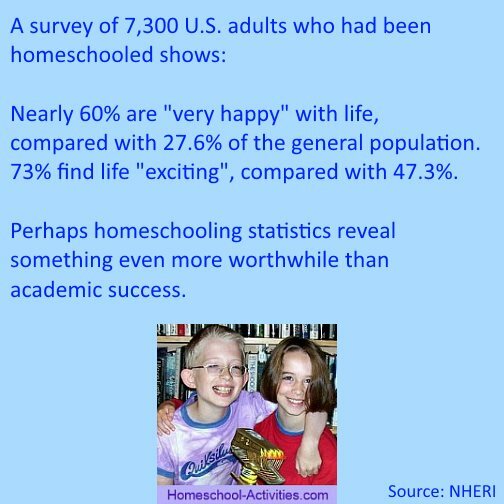 If you compare homeschooling vs public schooling, you'll see that it's the flexibility for organizing your time to build in projects and fun kids activities which is one of the reasons homeschool works best. Learning happens in all sorts of ways and when it's fun you hardly notice. But you don't need to do all the activities we do when you're scheduling how to homeschool. I do, because the children and I enjoy it. You'll see I don't believe you need to be a teacher (or even teach!) in order to get the most out of homeschooling. I've seen many families who apparently 'do' nothing at all. They carry on with their usual routines, spend time as a family, have friends round and let the children play. The striking thing is that their methods seem to work - the children learn just fine anyway! Many of us become more relaxed as time goes on, as you'll see from fellow homeschoolers who show you why they think unschooling is the best way to learn. If you have a look at the statistics, you'll find there's plenty of evidence which prove the advantages of teaching your child at home. They'll be both ahead and behind their school contemporaries, but it seems with all the learning opportunities lying round the average home - tv, books, games, computer, friends - they pretty much know how to 'teach' themselves. Either way, it's up to you to choose the methods you feel most comfortable with. You'll probably start differently from how you end up. I remember feeling daunted and overwhelmed myself at the beginning. And it does take a while to realize that your planning needs to include time for you too! If that seems an impossible goal, see my homechooling tips on how to carve out time for yourself and how having time to yourself will benefit all of you. And if you can just trust and try things out I'm certain you'll find how to homeschool in the way that suits you best.